Children do not know how to accurately predict trends. Yeah, I said it. They’re lousy tastemakers. Call it an unpopular opinion like Carly Fiorina’s weird demon sheep campaign ad, but I’m sincerely tired of seeing what they come up with. They don’t know what America wants. I mean, I’m all for grapes that taste like non-grape things, but cotton candy is just another word for sugar. 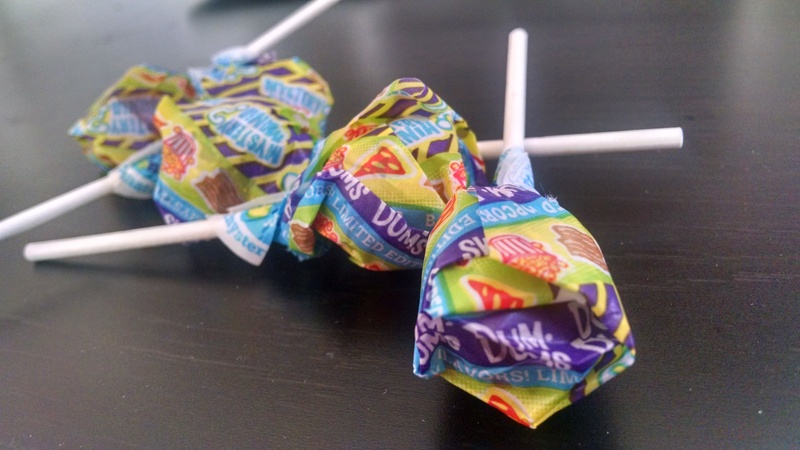 And now Dum Dums are still pandering to the fun-sized masses with pizza-flavored lollipops. 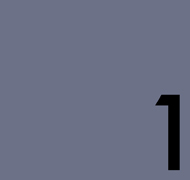 Dum Dums, you’re dumb. Don’t you know how trendy lollipops are right now? Adults love those. I mean, anything that tastes like an homage to alcohol, money, or repressed memories is a magnet for a $4.99 retail price tag, if my calculations are correct. So why in the name of candy are you selling 120 pizza-flavored candies for $12? And why did I order them late last week? Curiosity rarely kills the cat any more, but it has been known to order late-night pizzas, or pizza-flavored snacks. Let’s get one thing straight, if you’re a cheap, candy-loving, lactose intolerant vegan with a love for tomatoes, generic herbs, and sugar, this is great for you! The rest of the world is fucked, or perhaps saved by a stroke of luck, because this is all oregano, all the time. It’s palatable in the same way that any pizza is palatable. I’m just sorely disappointed that this is lacking in all of the right pepperoni, cheese, and future regret notes that I keep Yelping for. 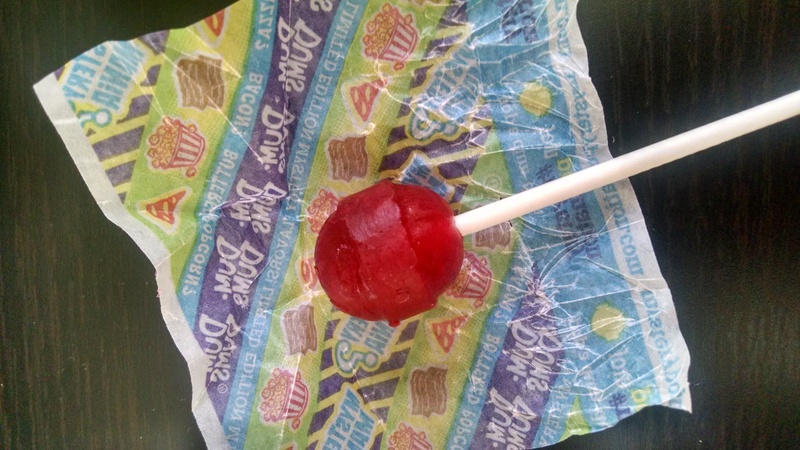 So, uh, who wants 119 pizza-flavored lollipops? If you don’t accept these, Connecticut is going to have a terrible Halloween.